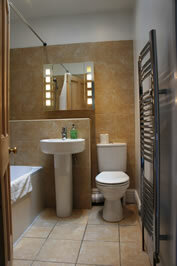 Self-catering holiday cottage accommodation for short stays in central Cambridge. 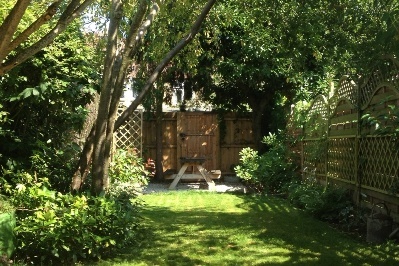 If you are planning a short stay in Cambridge enjoy the freedom, space and comfort of your own fully-furnished holiday cottage with its own private, peaceful and secluded garden. 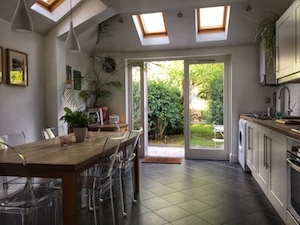 For short stay accommodation our self catering cottages can provide you with a more charming and greater value-for-money alternative to a hotel, B&B or serviced apartment. 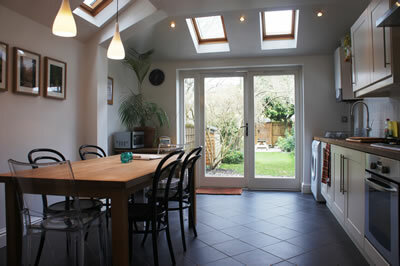 We have two holiday cottages to choose from. 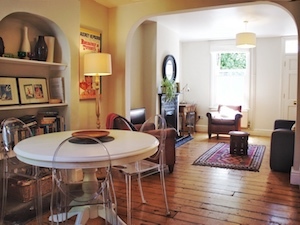 Both are traditional Victorian cottages located in quiet backstreets of central Cambridge only 10 minutes on foot from the historic city centre and just 3 minutes on foot from each other. A short walk away are the medieval colleges of Cambridge University, the city's restaurant district and Market Square in central Cambridge. 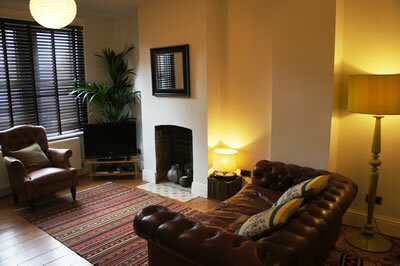 Each holiday cottage is rich in character, elegantly furnished and well-equipped. With modern kitchens and bathrooms and fast wifi internet throughout, both self catering cottages combine historic charm with all the conveniences of contemporary living. 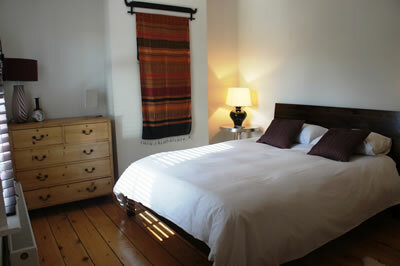 Each cottage has two bedrooms and can accommodate a maximum of 4 guests or 6 guests respectively. However, each cottage can also be reserved at discounted rates as a 1-bedroom cottage for individuals or couples looking for charming and affordable short stay accommodation. 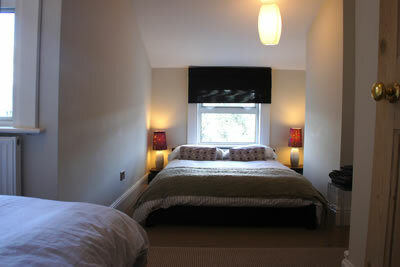 Click on the links above for more details about each cottage. And once you have made your choice, simply check availability for the dates you need, compare our rates and contact us to make a reservation. We very much look forward to hosting you here in Cambridge.